Painting is one of the easiest DIY projects… But the right tools make all the difference. 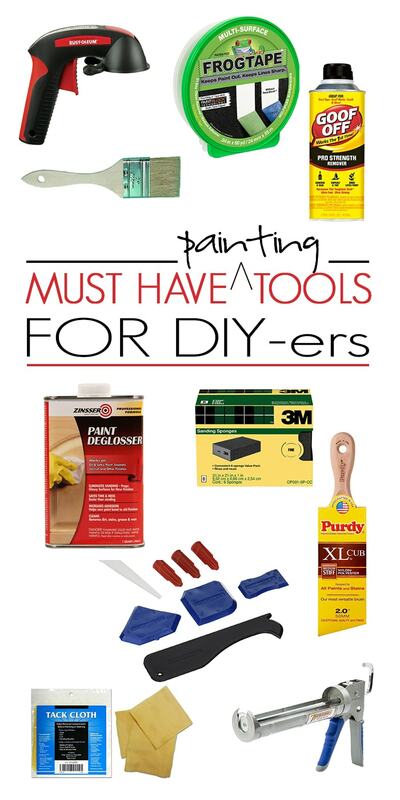 Find out all the must-have tools for professional looking DIY painting! I think paint is probably my all-time favorite DIY resource. With the right tools, you can paint practically anything… And it’s often one of the most cost-effective transformation options, too. Mr. Pax sometimes teases me that I change paint colors more often than I change clothes (confession: my favorite paint outfit has paint drops from every house we’ve lived in as a married couple… almost 13 years of DIY painting captured on a canvas gross old t-shirt 😉 ). 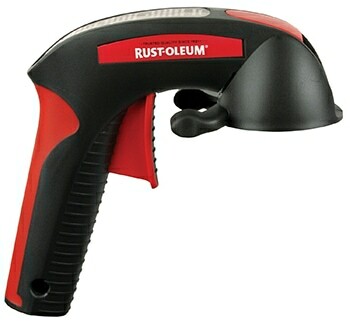 Obviously you don’t need all these items for every paint job, and certain paint projects will take specialty items (like specific brushes for a wax top coat)… But generally speaking, whether you are painting walls, cabinetry, or furniture, these tools will help you achieve a gorgeous, professional finish. If you’ve ever used a can of spray paint for more than 30 seconds, you know that your poor little trigger finger gets tired and painted very quickly. These easy-to-use handles will help you solve both those problems! The only thing worse than a bad paint job is a good paint job that doesn’t last… Taking the time to do the proper prep work is essential to achieving a long-lasting finish. 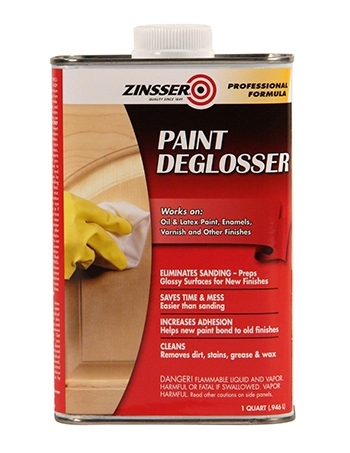 Deglosser is an excellent tool to prep a space for new paint without having to tackle the messy sanding otherwise required. I use plenty of real sandpaper, especially when I am using my palm sander (see my list of favorite power tools for more details), but for hand sanding – whether to smooth raw wood or in between coats of paint – sponges are so much easier to use. Before painting (especially after sanding), you want to clean your wood… But raw wood can’t get wet or it will open up the grain you just worked so hard to smooth. 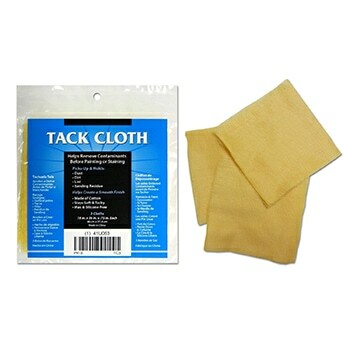 So brush it off well and then use a tack cloth to remove that last layer of dust before painting. 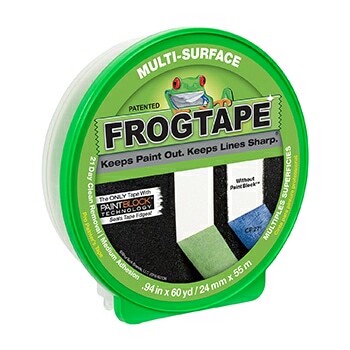 I’ve talked about this before: whether I’m painting a fun accent wall or simply painting a room, Frog Tape is my go-to tape for straight, clean lines. A high quality synthetic brush with angled bristles and a short, comfortable handle is key to a smooth paint job with low brush strokes and crisp lines. 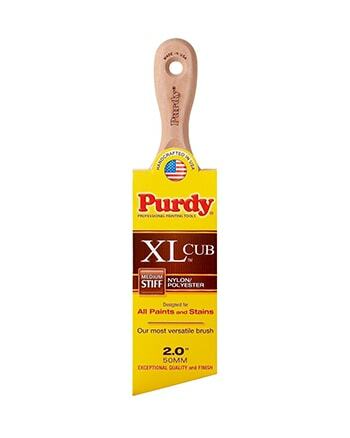 Purdy brushes really are that wonderful, but they are also pretty pricey; if you need a more moderately priced on, I’ve had very good experiences with this brush, too. 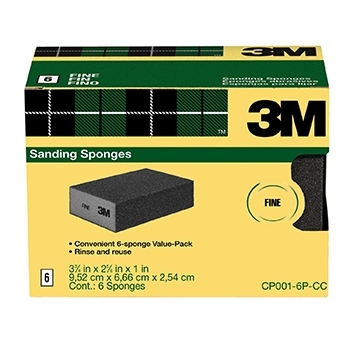 It may seem contrary to the previous listing, but these things are CHEAP… So it’s always helpful to have some onhand. The natural bristles are great for creating textured paint treatments, and they are cheap enough to use for oil-based stains or varnishes and then just throw away. I’m always amazed at the power of caulk. Paint is great, of course, and can make a big impact in a space, but caulk is like the icing on the cake: it smooths out the wrinkles and hides the imperfections. 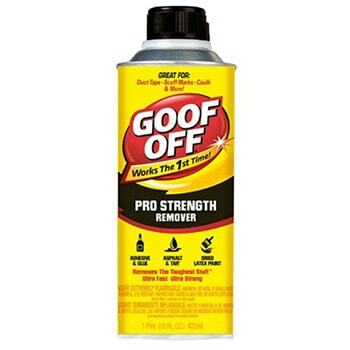 For trim work, especially, you’ll need one of these. 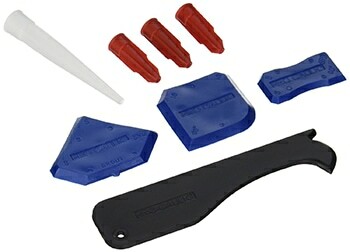 To make your caulk look amazing, these little rubber tools are so handy! 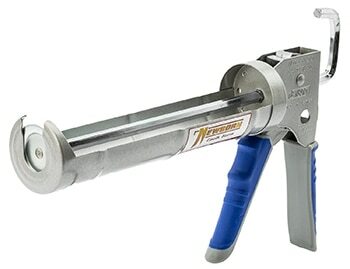 Use them to smooth the caulk for a professional looking finish. Hi, I’m Rachel, and I make mistakes. 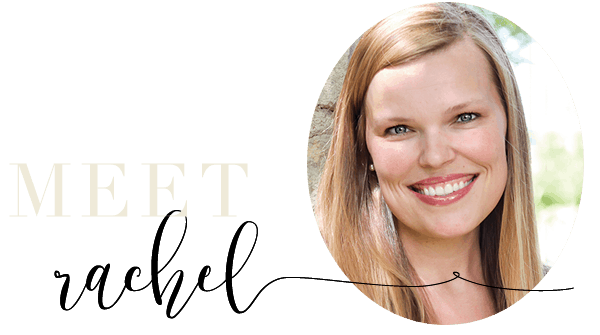 😉 When I was painting the new planking in my sons’ room recently, I spilled an entire quart of paint on a stool I was standing on… And it was not a work stool. While that error was too major for Goof Off, I still love the stuff. It can remove gunk from age and life before you paint, and it helps clean up small mistakes afterward. And that’s it for today. Like I said, I use tons of other things for specialty painting – like wax brushes and old t-shirts… but I figured limiting myself to 10 general paint supplies makes the list manageable, at least. Don’t forget to check out my favorite building and power tools and let me know if there are any more lists you’d like to see. I have painted stuff before but, these will really make it easier. Thank you and have a blessed day. Don’t forget mini-rollers. The smaller, lighter paint rollers are easier for a woman to lift and roll for longer. They fit into smaller spaces too. Also the caulk gun is a good reminder that painter’s caulk will solve a TON of problems and like you said is the icing on the cake. For me, my fingers and a roll of paper towels do as well as those caulk tools any day. A small tub of joint compound to fill the little nail holes (also applied with my fingers) before I even start to paint is also essential. Rachel, lest you think these are the 4″ rollers for trim, they’re actually 6″ rollers with narrow cores. (for example -https://www.lowes.com/pd/WHIZZ-6-in-Mini-Paint-Roller-Frame/3341292) I just painted half a double garage interior with 3 coats (OSB strandboard) with a single 6″ roller. Oddly enough it doesn’t take any longer to paint and again they’re ideal for tight spots. I’m so glad I discovered these. That’s awesome, Dawn. Good to know!! I’ll have to check them out.